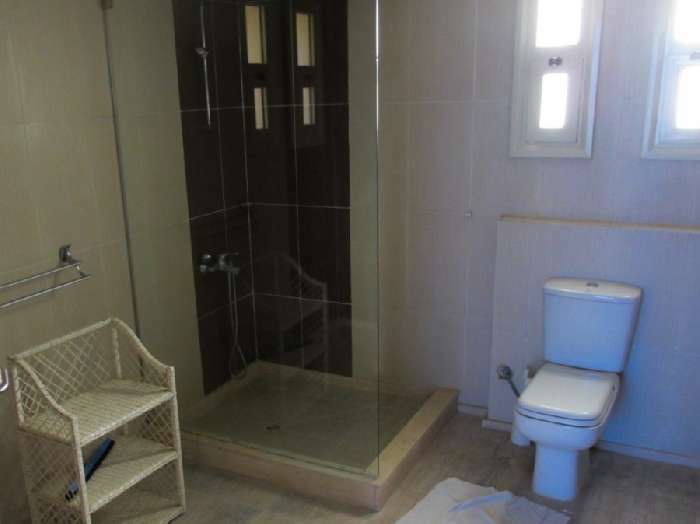 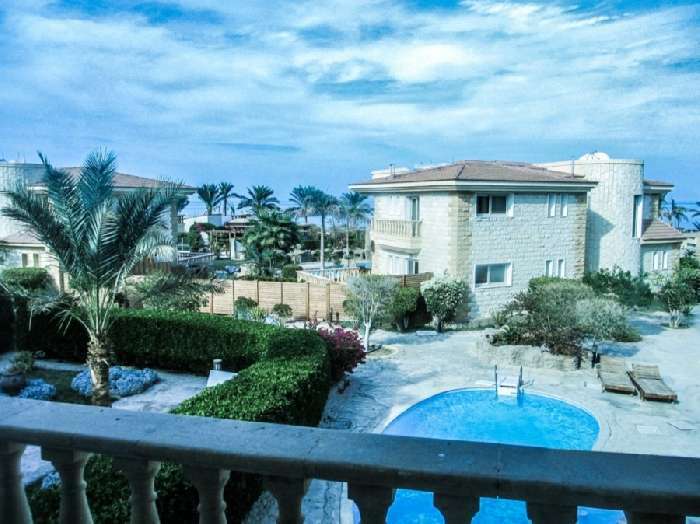 On offer for sale in Hurghada is a detached villa with 266 sq m of living space. 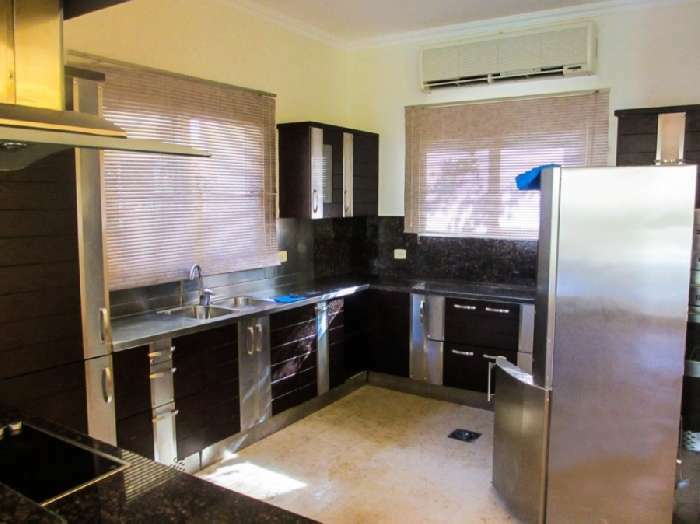 It is a 2 storey property and comprises a spacious living room, a large kitchen fitted with everything needed for home-from-home living, 4 bedrooms and 3 bathrooms. 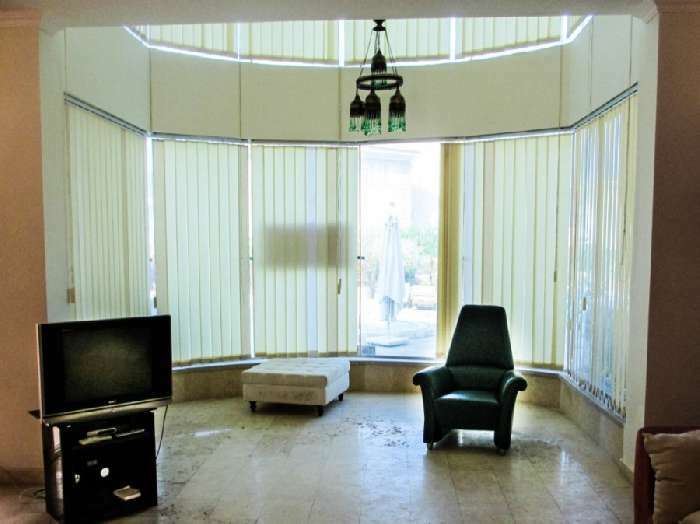 There is air conditioning throughout and is fully furnished. 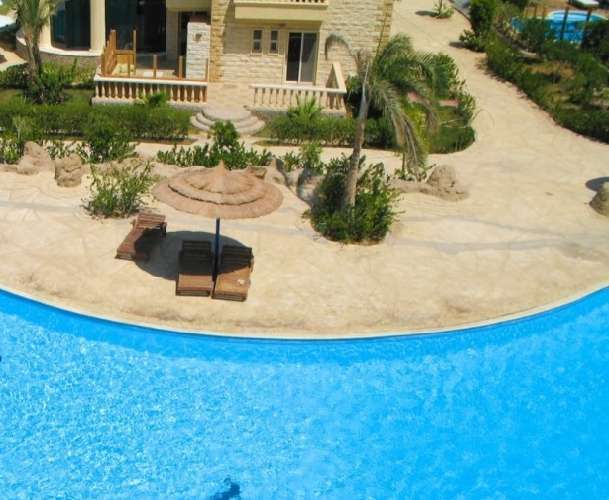 Patio doors lead out to a terrace with private swimming pool, the perfect place to relax, sunbathe and dine al fresco. 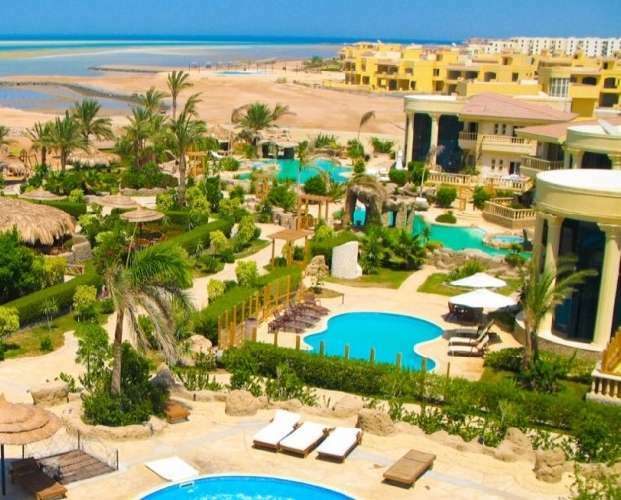 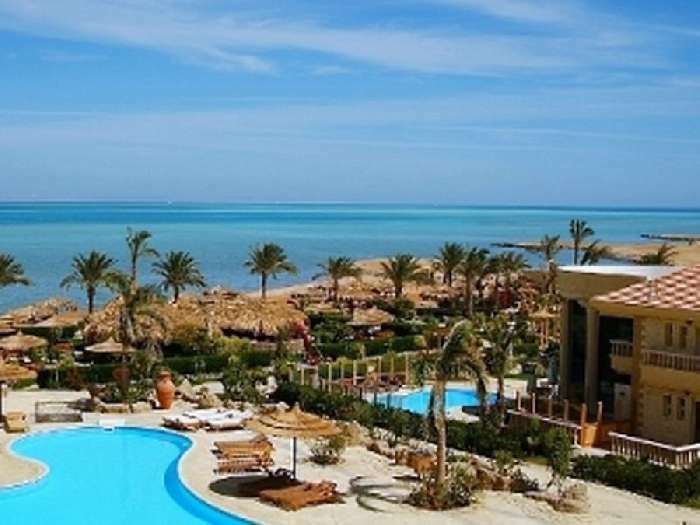 Hurghada is a fabulous resort that developed from a small fishing village into a large holiday resort attracting thousands of tourists year after year. 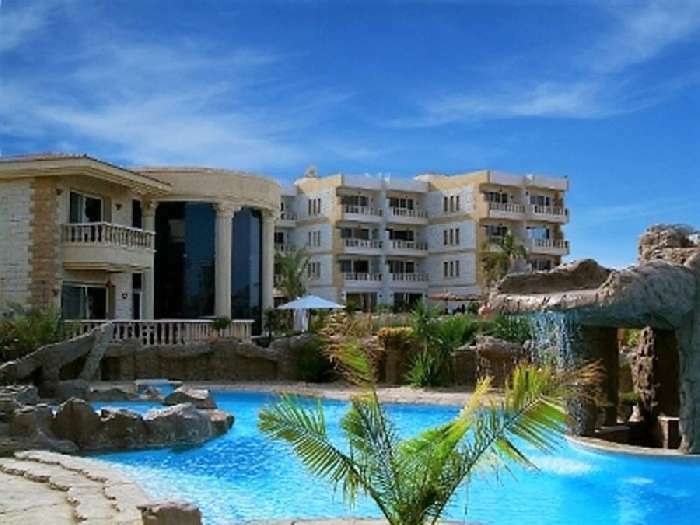 Palma Resort is a short stroll from the town centre with lots of hotels and apartment building and the marina where there are many shops, bars and restaurants. 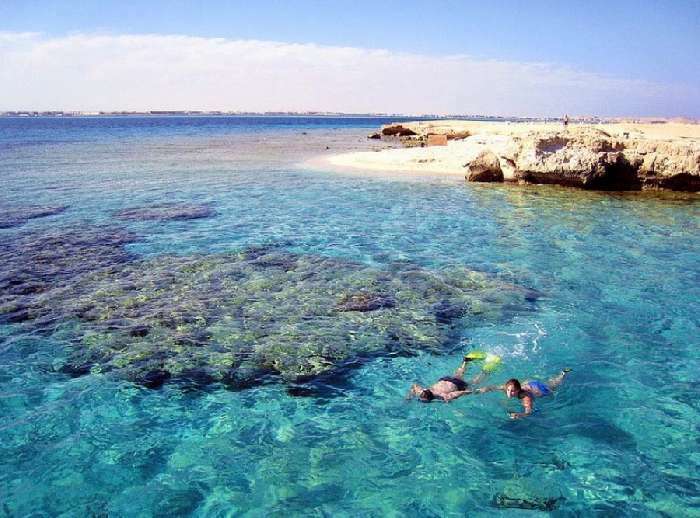 The Red Sea has a coral reef and is ideal for scuba diving to explore the reef and the magnificent marine life. 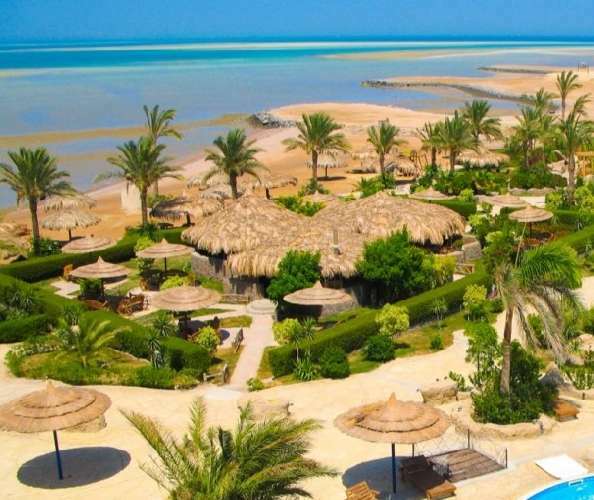 The Red Sea is shallow and is the ideal place to go windsurfing or kite surfing and other activities in the area include jeep and quad safaris, camel rides and deep sea fishing. 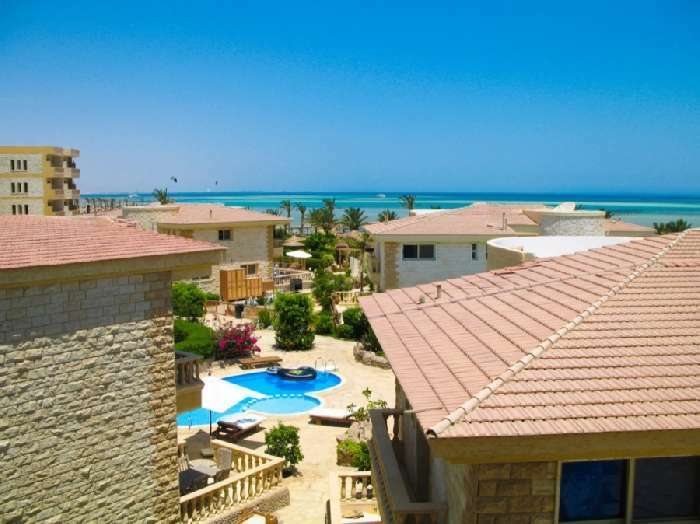 Palma Resort is a fabulous place to buy a large family holiday villa in Egypt for personal use or holiday rentals. 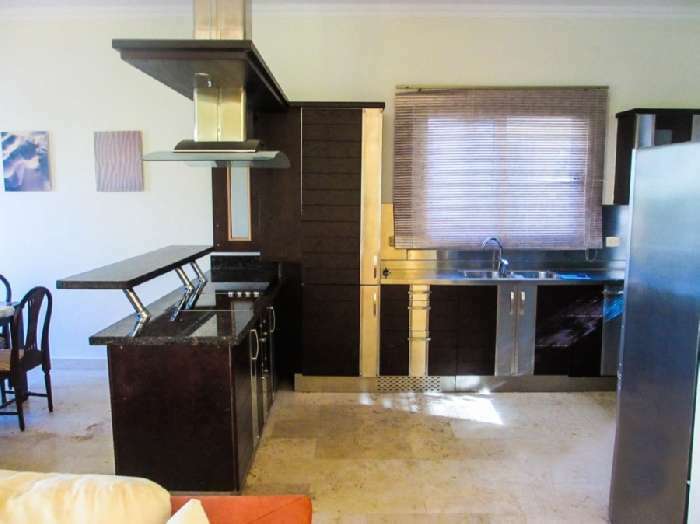 Green Contract is in Sellers Name.